Free Ebook: How to Create Facebook Ads that Stand Out! 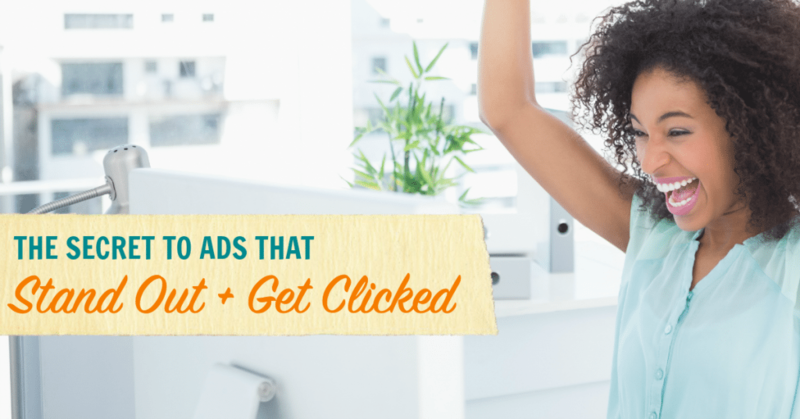 Want to create compelling, attractive Facebook ads that get people to click, but not sure where to get started? 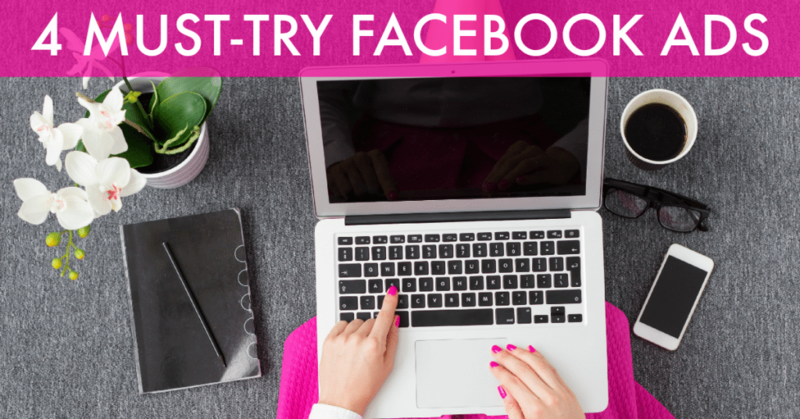 Download this FREE ebook today to learn the secrets to effective Facebook ads. • BONUS: See examples of effective (unpaid) Facebook posts as well! Learn the most effective ways to grow your business online with Facebook Ads. • The ad type some will say NOT to use, but I LOVE and I'll tell you why! • What you need to know before you run a video ad campaign! 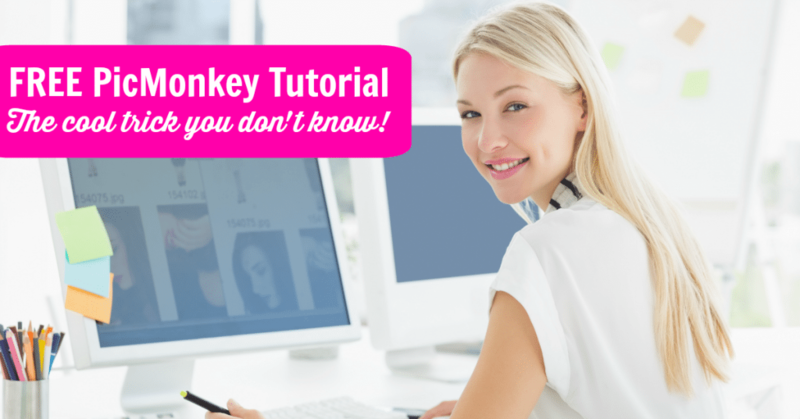 Learn how to use PicMonkey like a pro! This online photo editor is a great way to create custom graphics for your blog or social media channels. Edit photos or create original artwork using the free version or the upgraded pro version, called Royale, which is very affordable and well worth the upgrade! In this video you will learn the trick that hardly anyone knows, plus all the tips and tricks you'll need to start creating images just 10 minutes from now!